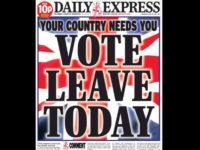 Why didn't the European Commission's 1,000-plus PR army not make a better case for UK staying in the EU? 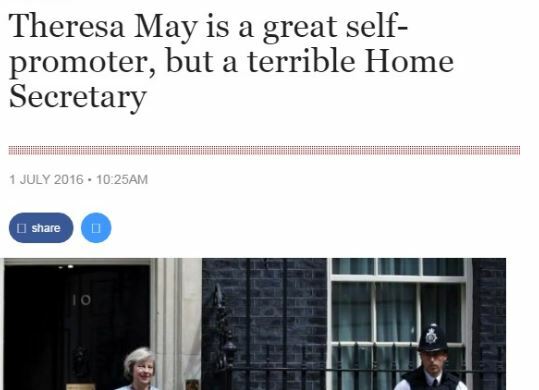 The Telegraph has pulled a comment piece describing Theresa May as a “terrible Home Secretary” as she fights to become leader of the Conservatives and the next Prime Minister. 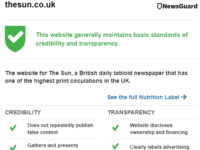 The piece was published on Friday in the News section of telegraph.co.uk but has since been taken down from the website. 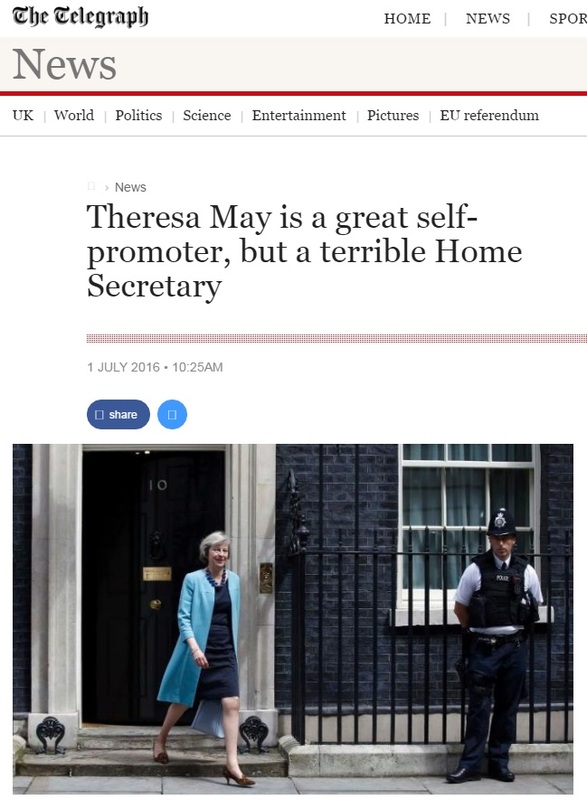 It was written by regular freelance contributor Jonathan Foreman, who says the article was pulled after May’s campaign team leaned on editors at the national daily. 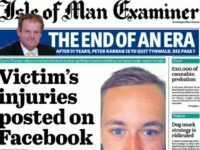 He told Press Gazette: “The Telegraph told me they were delighted with my piece but had made an error in posting it up without my byline on it, making it look like a leader column. In his article, still available in a cached view online, Foreman compares May to conniving Game of Thrones character Cersei Lannister saying: “No one who challenges her survives undamaged”. 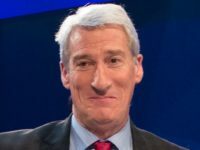 He also says her tenure as Home Secretary “has been little better than disastrous” and that it was “as if the icy Home Secretary had a dark magic that warded off all critical scrutiny” after May avoided a rap over failing to deliver on a Tory pledge to reduce the number of migrants into the UK. A poll run alongside the piece asked readers “Do you want Theresa May to be Prime Minister?” with 13 per cent saying “yes” and 87 per cent saying “no”. A spokesperson for the Telegraph declined to comment. Theresa May’s office has been approached for comment.